Most of Peru’s rich history is proudly on show above the ground; towering over your head in the shape of well-preserved colonial architecture or ancient Inca sites perched high on knife-edge cliffs. However, there is even more to be found under your feet and armed with a spade and a keen pair of eyes you could be the first person to see it for hundreds of years. 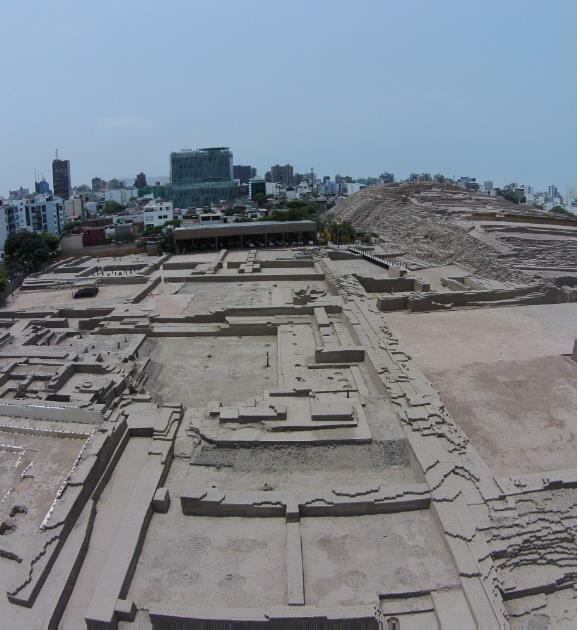 The ceremonial site of Huaca Pucllana is one of Peru’s cultural wonders and dates back to the 5th century. This archaeological project is attempting to uncover and restore the site, but lack of funding means volunteers are needed to get busy excavating, cleaning, registering and cataloguing archaeological material, restoring old tapestry/textiles and ceramics and producing material for restoration of ancient walls in order for the work to continue. 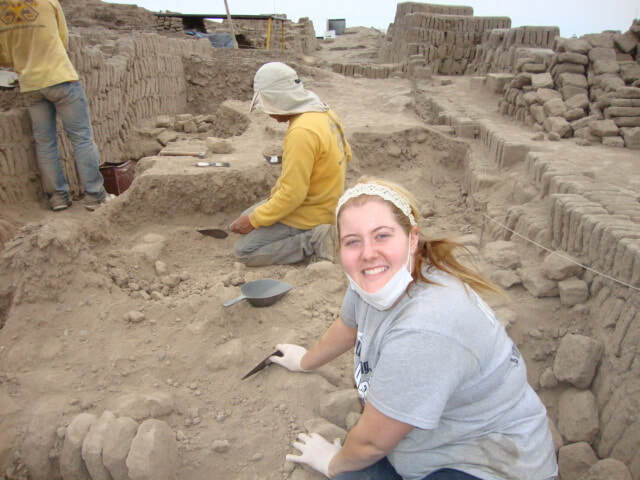 This is an incredible opportunity for hands-on learning about Peru's rich past, an exciting option for those who are interested in history and ancient civilisations.